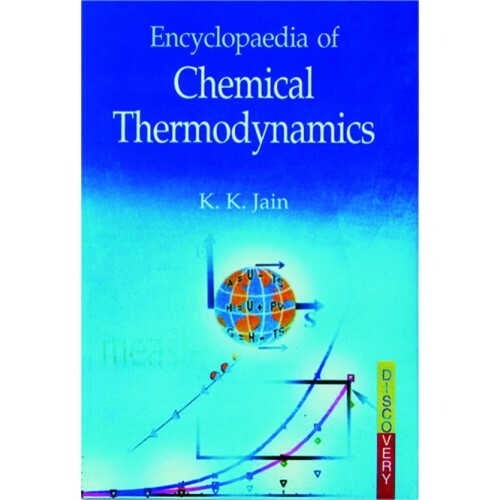 There are very few books available on chemistry which present the subject matter in a concise manner so that it is interesting and within grasp of B.Sc. (Hons.) and postgraduate students. Keeping the above approach in mind this book has been planned. 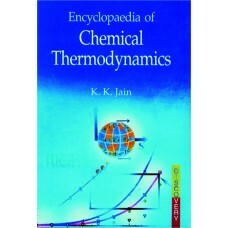 It is hoped that it would be useful to chemistry students at all levels. A logical and rigorous approach has been adopted but too much philosophical discussion has been avoided in order to make the material always within the grasp of students. Each chapter of the book contains a discussion of the subject matter and important mathematical relations followed by suitable solved examples to illustrate the basic principles. At the end of each chapter a set of problems has been given to help the students become familiar with the concepts and principle presented in the text.